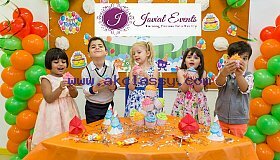 Seeking a photobooth for hire in Melbourne? 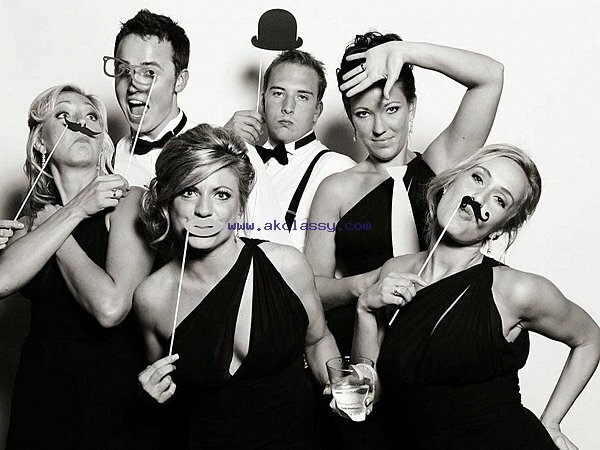 Daisy’s Photobooth offers you an impressive range of event photobooths hire in Melbourne without burning a hole in your pocket. 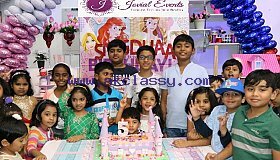 We have plenty of experience in the field of photography and promise to make your event (regardless of what it may be) worth remembering. 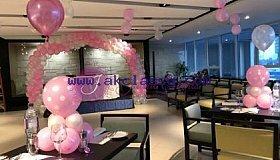 Our quality cheap photobooth hire in Melbourne arrangements are quite spacious and allow you plenty of scope and room to click your pictures. We also give you proms or photo customisations such as adding your name or a logo to the picture. 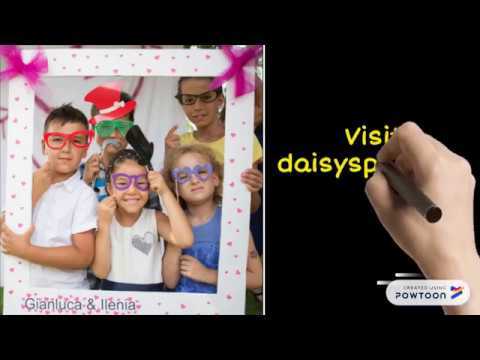 Daisy’s Photobooth caters to all sorts of events and offers quality and enjoyable office party, Christmas party, Birthday celebration and wedding photobooth hire in Melbourne. So, Got An Event? Let Us Know!